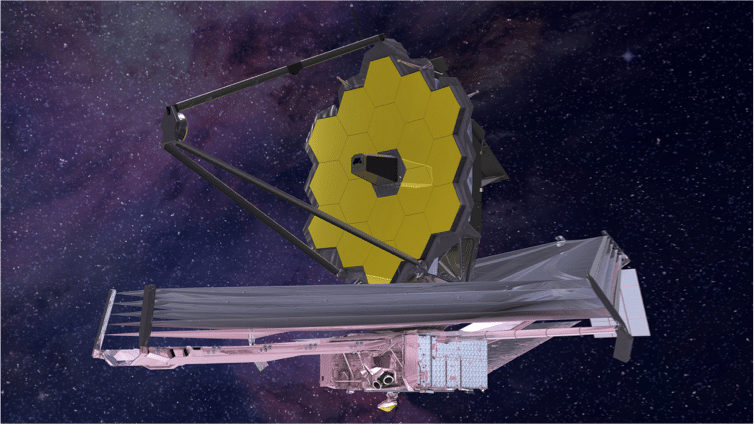 James Web Space Telescope - Ingenium Technical Services, Inc.
Ingenium provided the project with structural engineering expertise. 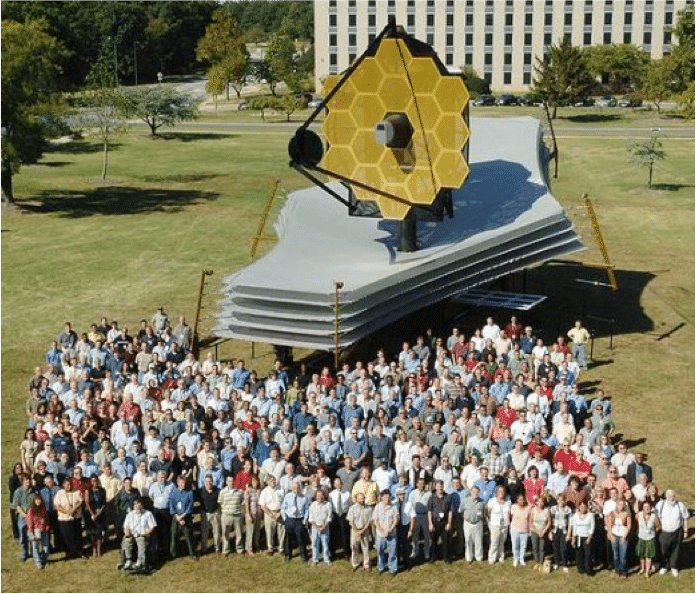 Structural engineering helped in the creation of the structural models and the thermal distortion analysis of the telescope. 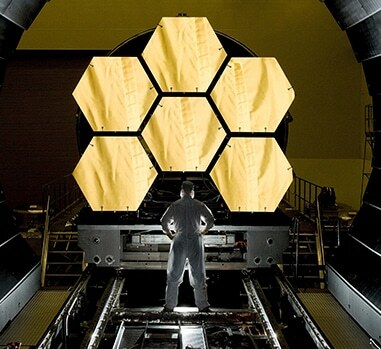 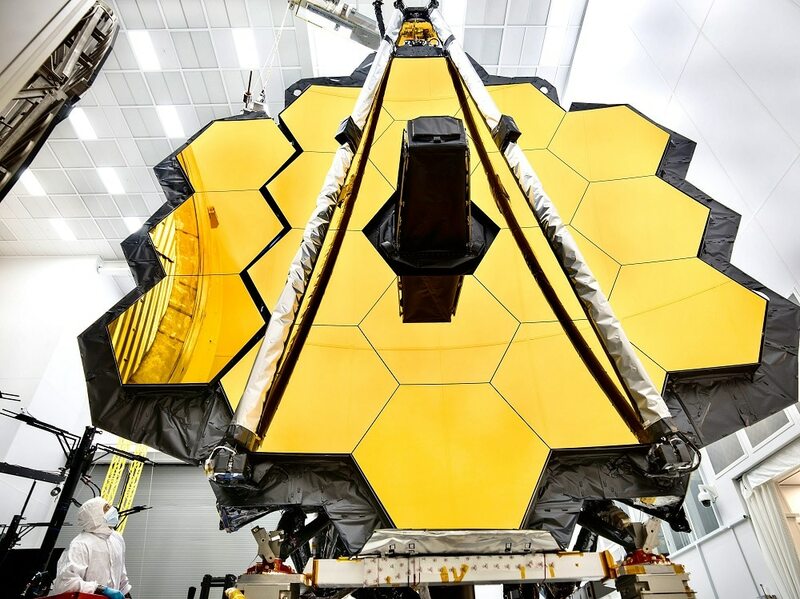 The James Webb Space Telescope (JWST) is a space telescope that will be the successor to the Hubble Space Telescope. 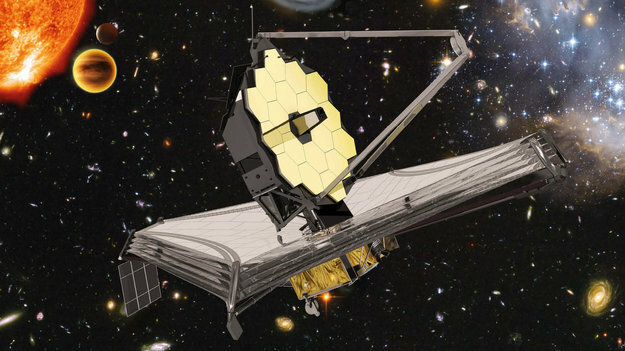 The JWST will provide greatly improved resolution and sensitivity and will enable a broad range of investigations across the fields of astronomy and cosmology.